My adventure towards achieving my Frozen ATPL started in Oxford, where I would spend two years studying everything you could possibly think of related to aviation. I had decided on taking an integrated course, which although is more expensive, I felt was more suited towards what I wanted to achieve. I liked the idea of studying full time, with my flying and exams at the same training centre. If you’re interested in flight training, you also have the option of a modular course, which involves self-study and flight hours achieved at your own pace. The choice is certainly a personal one, with no right or wrong answer. Although it's a controversial topic, I believe that irrespective of any rumours that you may hear, employers don't favour one or the other. I personally don’t know a great deal about the details of a modular option, so if you’re interested give @pilotmaria’s blog post about her training a read here! Before I could be let loose in an aircraft, I first had to pass my theoretical exams. I found the subjects I was studying interesting, but the Ground School phase was the most difficult and intense part of my whole training. The course was split into 2 phases, with school exams and then the all important EASA exams at the end. I thought the amount of information we were given to start off with was a lot, but the workload increases as you progress, with 39 exams in a period of six months. Although I found the course content challenging, the instructors at Oxford were fantastic, with some great stories from their previous careers (often with the RAF), and an obvious interest in how you were progressing. Every single one of my instructors were more than happy to give up their breaks and explain something that you didn’t quite understand yet. Honestly, I struggled at first to find a way to learn that worked best for me, whilst keeping up with the fast pace and sheer amount of information involved. I have always found Maths challenging, and it sometimes takes me a long time to wrap my head around a subject, which can be difficult when you’re learning multiple subjects that require various equations and mathematical thinking! However, I always believe that anything worth doing isn’t always going to be easy, and every single minute of those late night study sessions were worthwhile as I can now get paid to do what I love. There were times when I felt overwhelmed with the amount of information I still didn’t quite understand, or I was frustrated after still being unable understand a subject after studying it all day, but I knew that this was the most difficult part of my journey to achieving what I’ve always wanted to do, and I simply had to get on with it and keep working as hard as I could. Everyone has an aspect of their training that they find challenging, but you simply have to push through and keep thinking of your goal and final result! The hard work was definitely worth it, as passing my exams meant a trip to Phoenix, Arizona to learn how to fly single and multi-engined aircraft. CAE Oxford Aviation is now based at Falcon Field airport, where I initially flew brand new Piper Archer TXs with a glass cockpit, and then progressed to fly Senecas before achieving my Commercial Pilot's Licence. After 6 months of being stuck behind a desk intensively studying, it was great getting behind the controls of an aeroplane again! I loved learning how to fly in America, and although the training definitely wasn’t easy, I found the learning curve wasn’t as steep as the Ground School. Getting up at 3 am to check the weather forecast and complete the necessary paperwork was something I looked forward to, and I was often rewarded with an incredible sunrise whilst spending an hour or two doing what I love. It was incredible to finally be up in the air, and although at times the heat was unbearable, flying over the desert was beautiful and so much fun! The days I wasn't flying, I spent hours studying checklists, memory items, and standard operating procedures (SOPs), as well as technical information about the aircraft, local Air Law, and Air Traffic Control airspace. As these topics weren't as intense as earlier in the course, most of this could be read around the pool in the sunshine, with my course mates and I enjoying some well deserved trips to San Diego, Las Vegas and the Grand Canyon. Eventually, after 14 hours practicing general handling and lots of 'Touch and Goes' in small airports, I achieved my first solo in a powered aircraft. It's an incredible feeling flying alone for the first time, and as I taxiied back after landing, it's impossible not to feel a sense of pride and achievement! After my first solo, I continued to progress with more circuits, navigation training, cross country and night flights, both solo and with an instructor. Every new area learned was then evaluated with a progress test, with the fourth and final progress test assessing the fundamentals of flying using only the instruments and holding procedures. After the final progress test, I then transferred the skills I learned in the single-engine Archer to the multi-engined Seneca, the aircraft that I would fly during my Commercial Pilot Licence assessment. The basics were obviously the same, however everything happens so much quicker when you're using two turbocharged engines! I also spent time learning how to deal with simulated engine failures and fires, as well becoming confident at flying circuits and navigating whilst flying at a faster airspeed. My time in Arizona came to an end with my CPL exam, which was a practical evaluation in the Seneca which tested everything that I had learned on both the single engine and multi-engine aircraft. 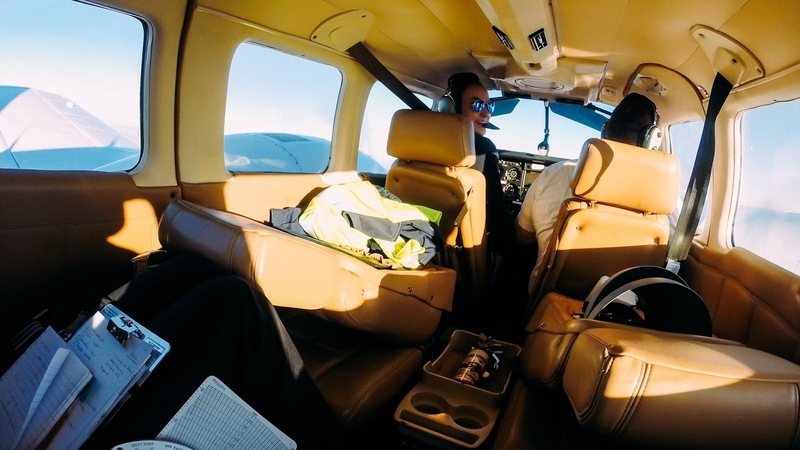 From there, I headed back to Oxford to learn how to fly the Seneca using only its instruments, which is how passenger airliners operate everyday. Although initially it seems a bit scary knowing that pilots don't often look out the windows whilst flying, the systems that are used in the flight deck are more accurate than just 'eyeballing' where we need to be, as well as providing us a safe way to make an approach and even land in marginal visibility. Learning to fly using instruments seems daunting at first, as it feels like you have to be looking at a million things at once, and a loss of concentration can easily end up in an unwanted climb or a turn! However, after using both the simulator and flying more hours in the trusty Seneca, I completed my Instrument Rating and was one step closer my dream job. 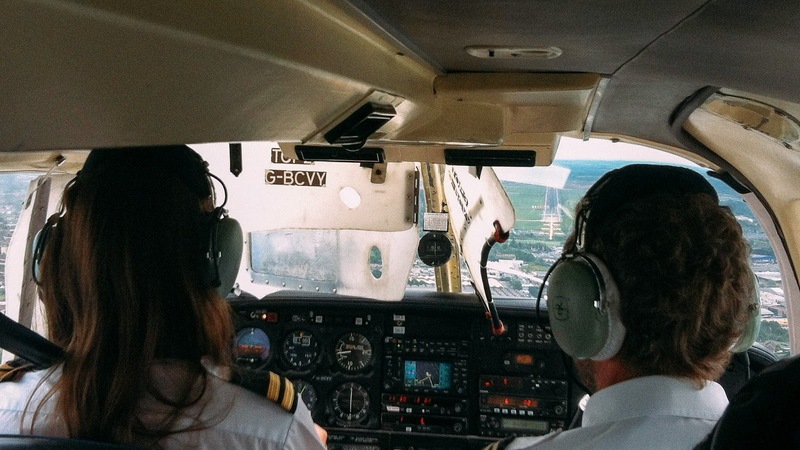 Although I was fully qualified to fly an aircraft alone, I had no skills regarding working in a multi-pilot environment like I would be doing for an airline. To combat this, my time at Oxford concluded with a Multi-Crew Coordination and Jet Orientation Course (known as MCC/JOC). 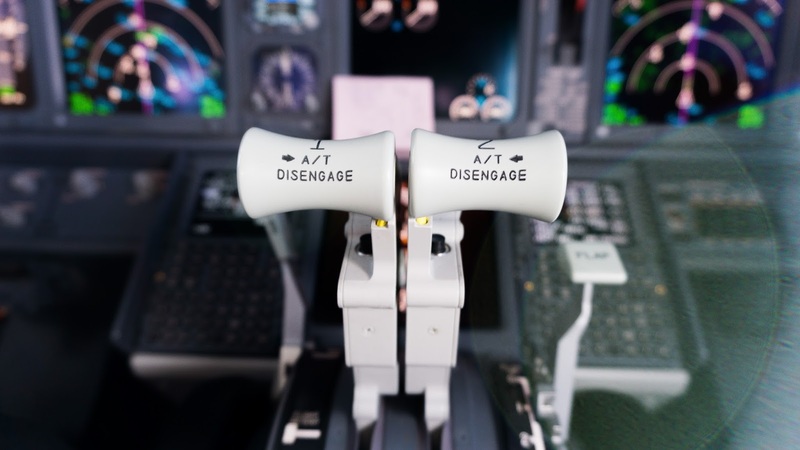 I spent 40 hours in a Boeing 737 simulator, learning Crew Resource Management (CRM), and how to fly the aircraft whilst using all available resources, information, equipment and people to achieve a safe and efficient flight. The MCC was an excellent introduction to what it's like to be an airline pilot, as interpersonal skills and teamwork are just as important as the flight training I had completed earlier on. I got on well with my flight partner, and we had so much fun learning how to work together and how to fly a jet! That was the final chapter of my training, and I was now the proud owner of a frozen ATPL. I immediately started applying for jobs as a First Officer, and I was luckily enough to receive a job interview a few months after leaving Oxford. The rest, they say, is history! I hope my posts are a tiny bit useful if you're aspiring to fly, and I apologise that they've ended up becoming so long. If you have any other questions that I can help out with, feel free to comment below and I'll answer what I can. The journey to becoming a pilot certainly isn't an easy one, but I've always believed that anything can be possible for those that work hard for it! I can almost guarantee that if you talk to anyone who flies for a living , they will have had an epiphany moment in their lives where they fell in love with aviation. My first ‘lightbulb’ moment was when I was young enough to still have a bedtime story in the evenings, where my Dad mentioned that when he was my age he had always wanted to become a pilot. From that moment, I became obsessed with fulfilling my dream, and spent my childhood dreaming of flights to tropical destinations. I feel lucky that I discovered aviation at such a young age, and I spent my childhood trying to do everything I could to ensure I would eventually be able to achieve my dream. Before my GCSE exams, I spent hours sending letters to every airline I could find an address for asking for advice regarding options and the best subjects to study, as well as talking to a female easyJet pilot who gave me wonderful advice regarding what aviation recruitment look for. I was very aware that leadership and teamwork skills are important, and I participated in every opportunity I could, from being part of my local football team, teaching dance to younger students, and signing up for any other extracurricular activity possible at school. 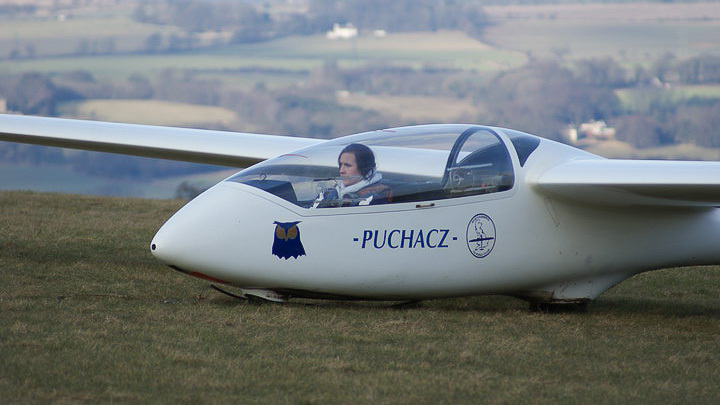 I eventually had my first flight in May 2005, at my local glider club, shortly after turning 11. At the time I was the club’s youngest member, with 5 years to wait before my first solo flight, but I just couldn’t wait to get up in the air! After that first flight at the controls of an aircraft, the ‘aviation bug’ had definitely settled in to stay. Gliding was a fantastic way of beginning to learn how to fly, with the same principles of flight that I use today in a Boeing 737. Gliding is cheaper than learning to fly a powered aircraft, but I learned the same basic stick and rudder techniques that I would go on to finesse in a powered aircraft during my commercial pilot training. Although I didn’t quite realise it whilst I was 11 and engrossed with learning how to fly, I developed other skills which I’ve gone on to use as a commercial pilot too. Gliders fly in a similar manner to birds, using warm rising air, with no engine to depend on to give you the height you need to get back to your airfield. Therefore good decision making skills are vital, otherwise you’re definitely landing in a farmer’s field somewhere! Whilst I was progressing towards my first solo at the gliding club, I joined my local Air Cadet squadron shortly after turning 14. I was intrigued by the opportunity of free flying, and I was eventually lucky enough to receive a gliding scholarship at RAF Topcliffe, where I went solo in a Vigilant motor glider (also known as a Grob 109B). As well as the flying, the structure of cadets provides fantastic leadership and teamwork skills, as well as a way to push yourself out of your comfort zone and try something that most 14 year olds couldn’t dream of. I spent weekends meeting new people, learning how to navigate and map read, hiking in the Lake District, learning and then going on to teach interview technique, practicing firing a semi automatic rifle, and studying subjects I would need for my ATPL such as propulsion and principles of flight. The highlight of my time in the Air Cadets was a trip to Hong Kong, where I took part in an International Air Cadet Exchange and had the chance to explore China with the local Air Cadets, as well as a trip up the Air Traffic Control tower at Chek Lap Kok Airport. I was aware that airlines require more than just good handling skills, and I even talked about my achievements in cadets during my interview for my current job. Around this time, I graduated high school, and knew that University wasn’t the right choice for me. I felt ready to start my flight training, so I started working in retail full time, whilst looking into the financial side of things and the courses available out there. I eventually decided on a pilot training college in Ireland, and attended an assessment day in Edinburgh. The day consisted of an interview, logical reasoning and a COMPASS test, which is computerised and assesses hand/eye coordination, mulit-tasking ability, mathematics and verbal reasoning. I passed the interview, and planned to start in August 2012. However, things weren’t meant to work out that way. Shortly before I was supposed to start my course, the college stopped operating and went bankrupt. I was devastated, and initially I had no idea what was going to happen with the money that I had paid as a deposit. 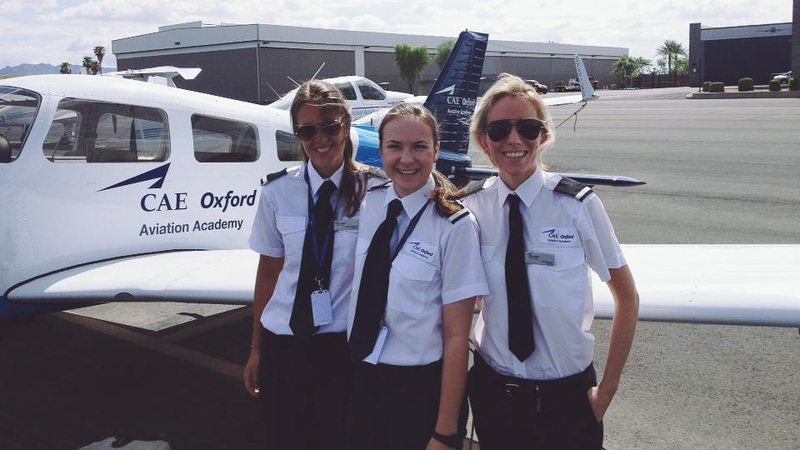 Luckily, the Irish Aviation Authority contacted various other flight schools, and CAE Oxford Aviation Academy agreed to take on the students that had been affected, without having to pay Oxford’s initial deposit. Unfortunately there were students who started Oxford with me who ended up losing money, so if you’re looking into beginning your flight training, I would strongly advise to never pay all the money for your course upfront! After almost 8 years after my first ever flight, I moved to Oxford in November 2012 to start the long journey towards earning my Air Transport Licence. Although I was unbelievably nervous, it felt that I was a little closer to fulfilling my childhood dream, and I couldn't wait to start studying something that I have always been passionate about! I ended up writing more than I thought initially, so I'll talk about my initial flight training in Sunday's post rather than boring you with one long essay! If I can help answer any questions, feel free to comment below. Although I love the sunshine and relaxing in the Summer, Christmas time is without any doubt my favourite time of the year! Every year it’s become a tradition of mine to visit somewhere new in December; buy a new bauble for the Christmas tree, and generally eat, drink and be merry. 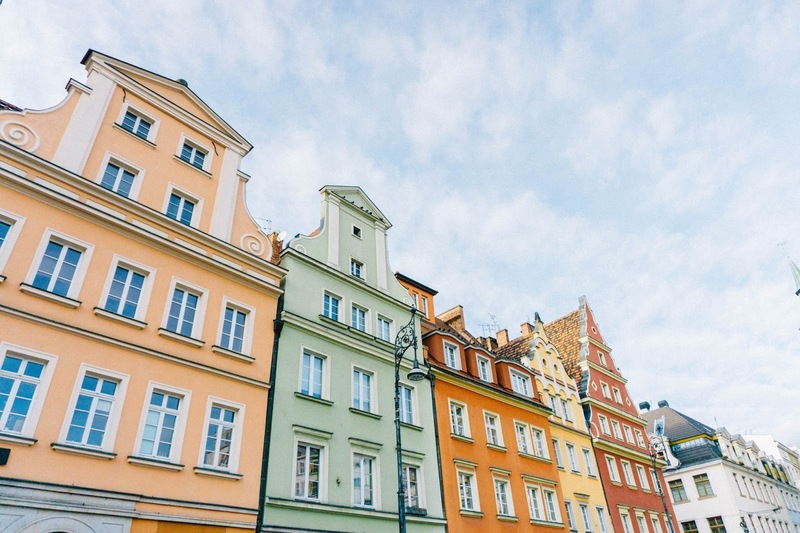 Initially we were overwhelmed with the amount of choice of Christmas markets around Europe - a quick Google provides countless articles and lists claiming a different city with the Number 1 spot to visit! 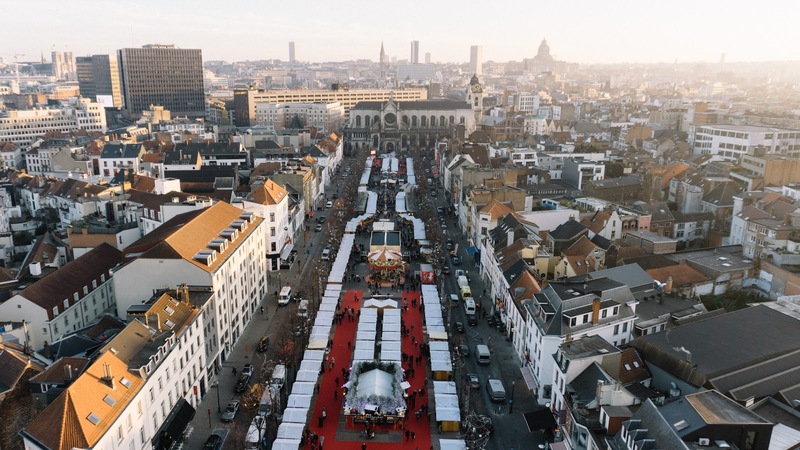 Eventually we settled on a trip to Brussels, although it’s definitely not the cheapest city in Europe, the flights were ridiculously inexpensive. The fact that Belgium is famous for its french fries, chocolate, and beer helped with the final decision too!